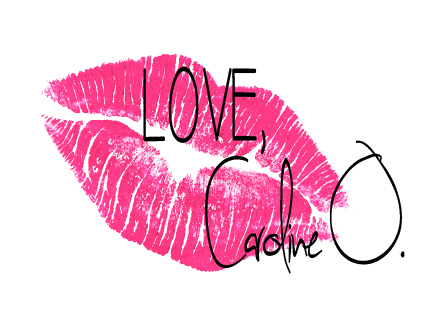 I Love College - Love, Caroline O. 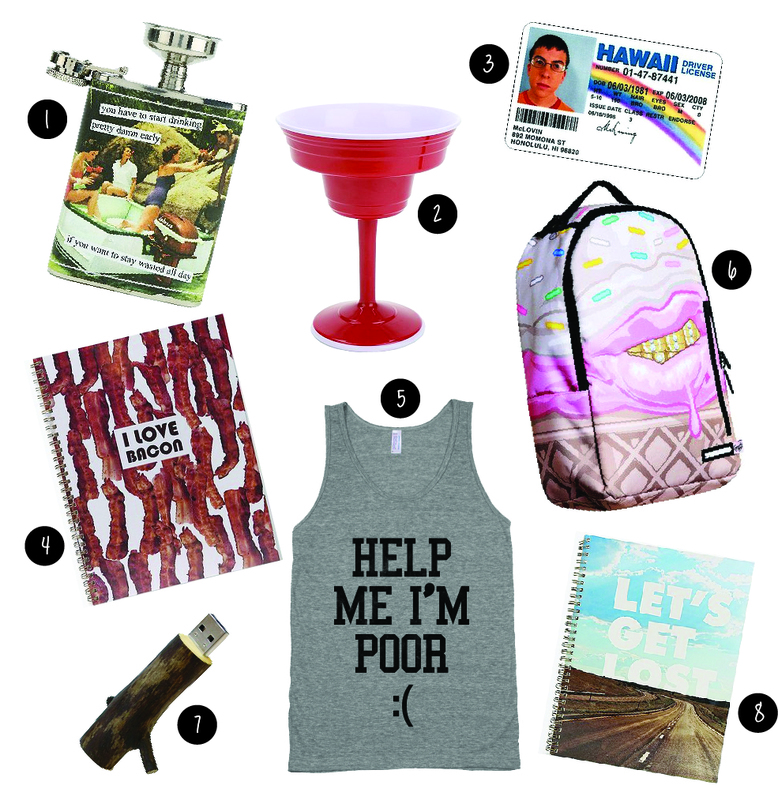 College is the only time it is acceptable to be drunk and poor at the same time. As a recent graduate from Texas Tech University, I can honestly say I already miss day drinking, living off vienna sausages, and driving on empty. 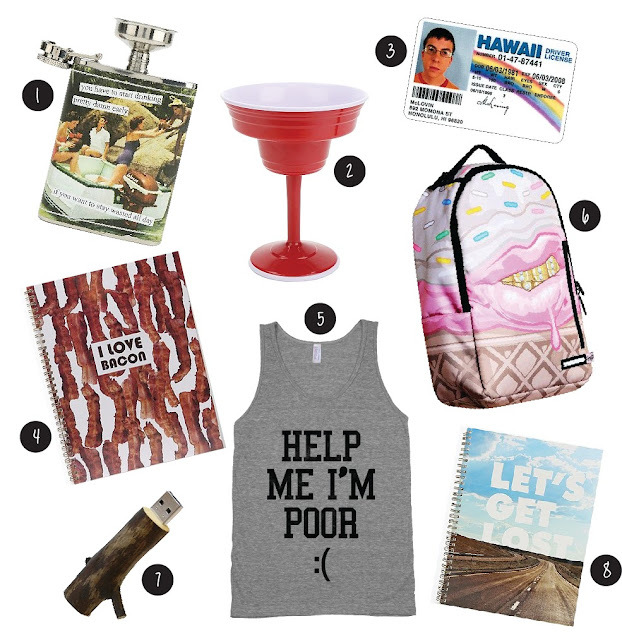 For those of you lucky enough to still be attending the best years of your life, these are a few college essentials you might need. All hail Chimy's!